This calendar is organized by months and is subject to change, so please check the calendar icon on the district homepage for the most current dates, times, and locations of activities. How do I stay up-to-date while on the go? 1. The rSchoolToday Activities Calendar is found by clicking on the Calendar icon on the QuickLinks section of the school homepage. This calendar is used by all schools in our conference to schedule athletic events. We also add our own K-12 events to it as well, so it is useful for everyone. Click on Notify Me to set up text or email notifications for specific events. 2. Download the rSchoolToday® Mobile App from the App Store or Google Play Store. Select Minnesota as the state, The Big South Conference as the conference, and Blue Earth Area as the school. 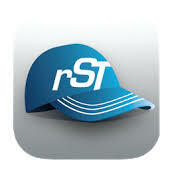 This app will sync from our rSchoolToday Activities Calendar for the most up-to-date information about events. 3. 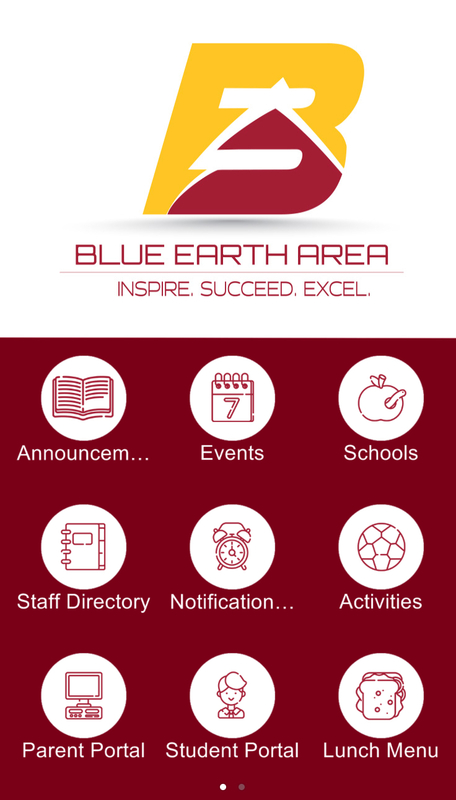 Download the Blue Earth Area Mobile App from the App Store or Google Play Store. 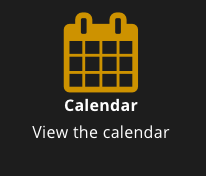 The rSchoolToday Activities Calendar syncs into the Events icon of this app to also reflect the most up-to-date information about events.